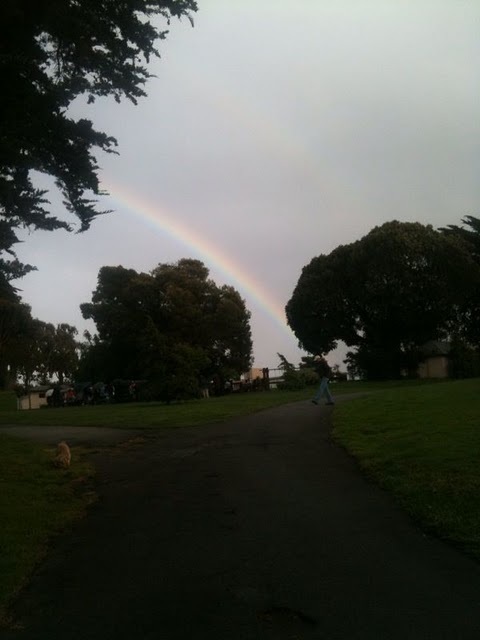 Emily took this picture as she was walking up to Alicia Parlette’s public memorial service this evening. Synchronicity? Coincidence? No. Faith and Love. “…I wanted to share some thoughts about To Kill a Mockingbird (her favorite book) that relate to Alicia’s situation. In the novel there is an elderly woman, Mrs. Dubose, who was in a lot of physical discomfort. Atticus, as a punishment for Jem, his son, for chopping down her camellia bushes asks him to read to Mrs. Dubose each day.